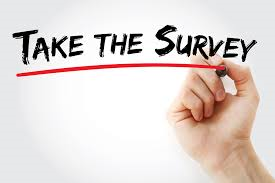 Action Hampshire and district CVS’s across Hampshire (Including Basingstoke Voluntary Action) are sending out this questionnaire to understand your views on the services provided. They need to know how to best continue supporting Hampshire’s charities, community groups and social enterprises. The questionnaire should take less than 10 minutes to complete, and asks questions about the quality of the services you may have used over the past year. The questionnaire will be anonymous (unless you wish to provide your details) and all responses will be returned directly to Action Hampshire’s research team. If your organisation has not yet received or completed the questionnaire, please do so by Friday 16th November. To date very few Basingstoke Organisations have responded so please do so to help inform us !